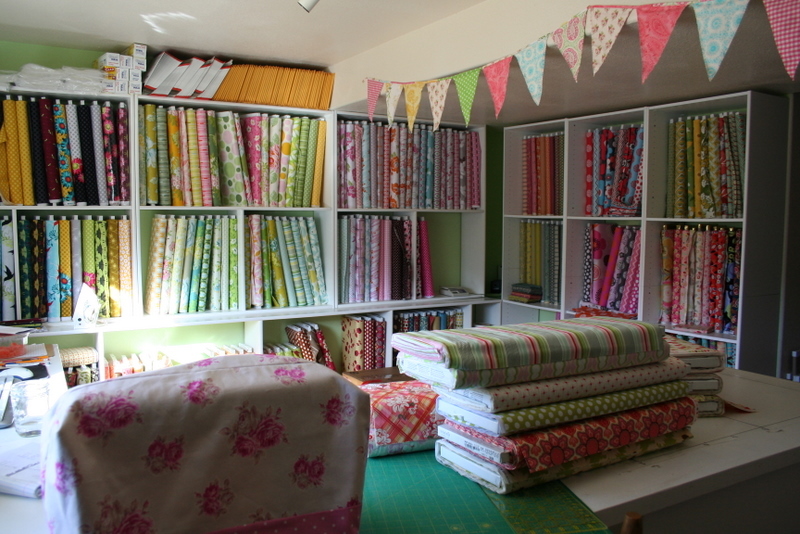 Sporadic ramblings of a sewing, homeschooling, stay-at-home-mommy…..
at Freshcut fabrics. And not only that, but she is a super sweet person to buy from! I loved the fabric I got from her! Sorry for another post and run. Too much to do and I have NOT felt like blogging. Creative ways to celebrate the real meaning of Easter with your kids. These look so yummy….too bad I don’t like raisins. Another great giveaway from Grosgrain.